Thank you for your interest in CT Pellet, the area's leader in wood pellet sales in Connecticut. There is no specific brand of wood pellets that is unanimously considered great by all customers! Now, that being said, I have come to the realization after having many conversations with many of my customers, that everyone has a different definition of what the "BEST" means and that people's opinions are all individualized. (as they should be) Some customers define the best as being the pellet with the most heat; while others want a pellet with the least amount of ash; while others consider the best pellet to be the one with the least amount of dust (known as fines) in the bag. So you see, therein lies the difficulty in trying to pinpoint what the best pellet is... after all, we can't even agree on what the "best" means! Please know that for every brand of wood pellets that we sell, I could show you at least a few customers that do not like that certain brand, for whatever reason. Yet again, out of all of the different brands that we sell, we have literally thousands of customers that love each of them. And that is not to say that some of these people are right and others are wrong,it's just quite simply that some pellets just do not perform as well in some stoves as others. This is not necessarily a pellet issue nor is it a stove issue, it just comes down to stove/pellet compatibility and personal preference. I often like to use the analogy that if you ask a dozen people what the "best" flavor of ice cream is, you will most likely get a dozen different answers, and neither of them are right or wrong, it's just personal preference. 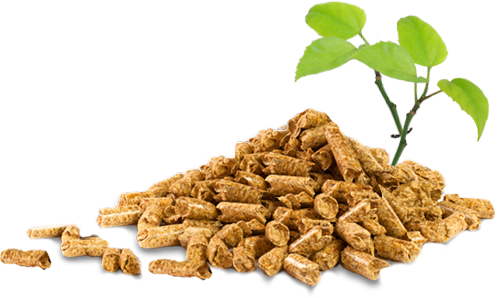 Now, that is not to say that there are not bad wood pellets out there; because there are. Some wood pellets are labeled as premium and clearly fall substandard to the definition, even though the label may read premium. So how are you to know that the fuel you are buying is not mislabeled? Well you probably would not be able to tell unless you have the fuel analyzed by a laboratory and tested to see if it meets the "premium" grade standards. But don't feel as though you need to take such drastic steps, because CT Pellet has already done this for you. Every brand that we sell has been tested and retested to ensure that the pellets we are selling are not mislabeled. 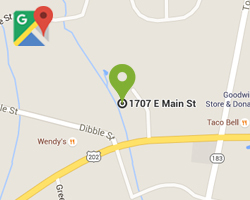 All records of laboratory analysis are kept on file at CT Pellet and are available for review at our warehouse. So not only can we say that we are selling you a premium wood pellet... we can actually prove it and nowhere else can you be offered this level of assurance! So then, which wood pellets do we recommend for you? Well by now you realize that the best person to make that determination is you. I am a strong believer that once you find a pellet which works well for you, stick with it unless there is a good reason to change (ie, price, availability etc.). For those of you that are fairly new stove owners, I reccommend trying several different brands that we offer and see for yourself which one is the "best". 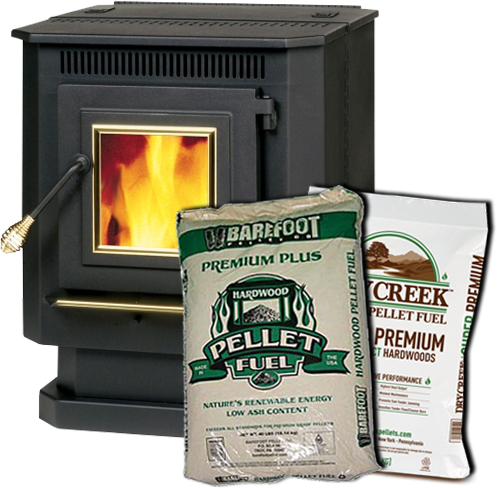 In short, you will most likely be satisfied with any of the brands that we offer but truthfully, only you can determine which wood pellets are best for your wood pellet stove or which wood pellet is your favorite. With these factors in mind, CT Pellet's entire product line is sure to meet and/or exceed the true definition of what a premium grade wood pellet really is and nowhere else can you buy with such confidence. What Are Premium Grade Wood Pellets?